People often ask whether writing is a job or more of a calling. But can’t it be both? Writing is a profession, and writers have the rest of the world—and even worlds beyond—at the tips of their fingers. They can touch another soul, they can slay a murderous witch, and they can save a whole kingdom. And it is not always so noble and grandiose either. Writers can also urge people to get something, as in advertisements; advocate for them to support a cause, as in campaign collaterals; and provide them relevant information, as in public advisories. Given that writers more often than not have a wide range of audience, it is necessary that they get their messages across without muddling up the meanings and without confusing their readers. To help with this, just as knights had their page boys, writers have their proofreaders. 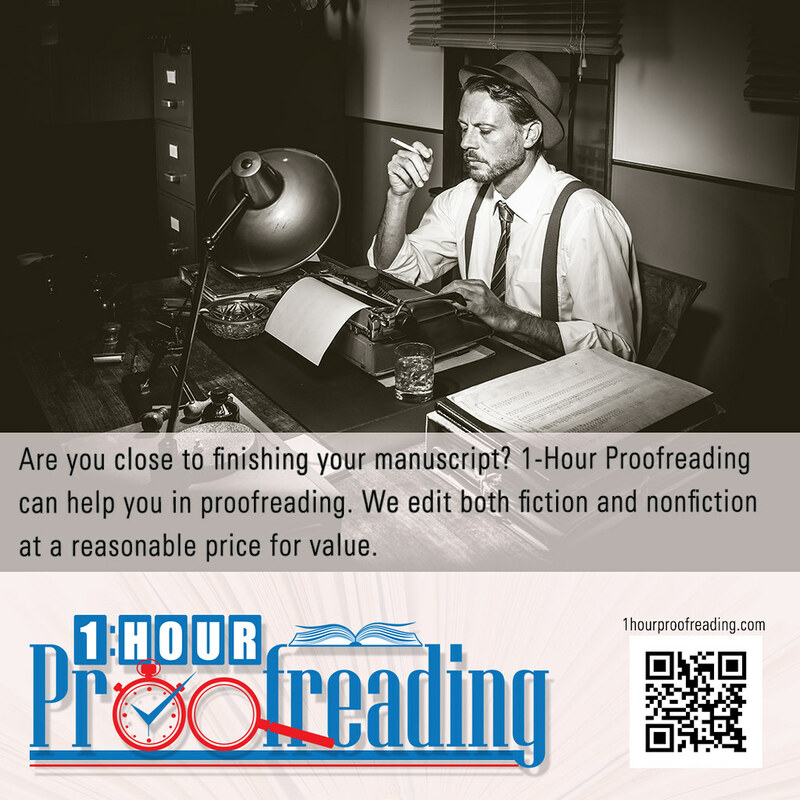 No matter the genre and no matter the purpose of the writers’ work, proofreaders can be relied on to make sure that it will be in its best form when the time comes it is for the public’s consumption. But why exactly are proofreaders so necessary? 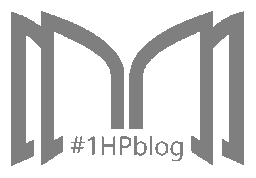 For authors, the readers’ experience and review will bring about more sales. Authors are judged not only by the story they tell but also by the way the story is written. Does it adhere to the rules of grammar? Does its sentences make sense when parsed? Is the syntax impeccable? Proofreaders make sure that the answers to these questions will always be yes. If readers are satisfied with this, they will more likely recommend the author’s work to their peers, and this will help in boosting sales. For bloggers, content is everything. Full-time bloggers rely on a high number of hits for them to be considered successful and for their blogs to attract sponsors and ads. To do this, they should have fresh materials and clear messages, and these should be delivered in a way that would also appeal to the readers. 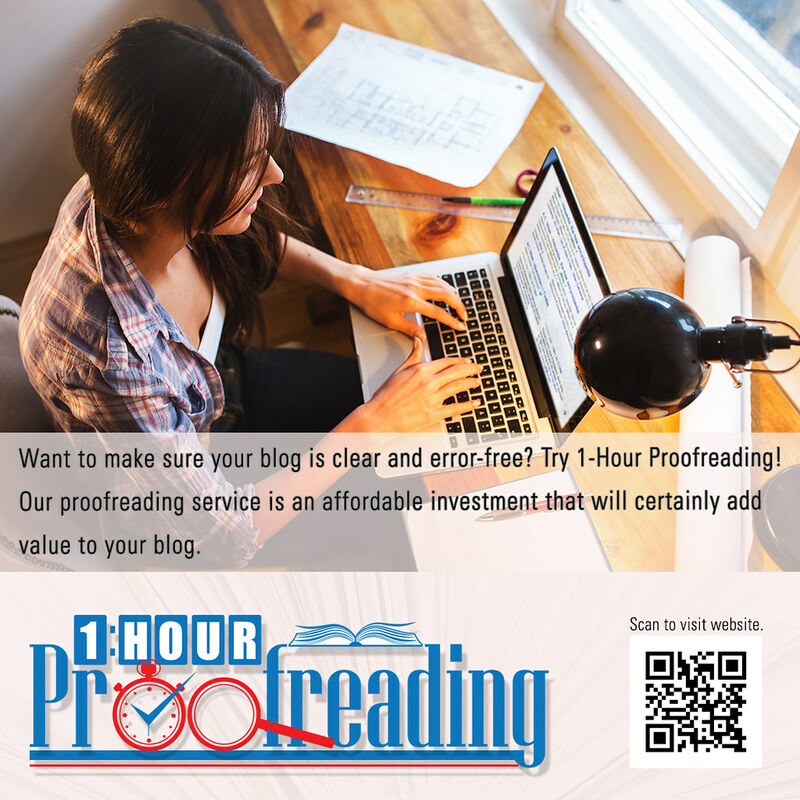 Proofreaders help in ensuring the clarity, cohesiveness, and composition of the text so that the readers will have an easier time understanding the messages. For sales and marketing people, every detail and message must be clear. In business, everything must be sharp and on point. Inconsistencies and mix-ups often lead to misunderstandings, and those can have very drastic effects in the entire organization. Misunderstandings are equated to mistakes, and mistakes, especially in a corporate setting, are often costly. 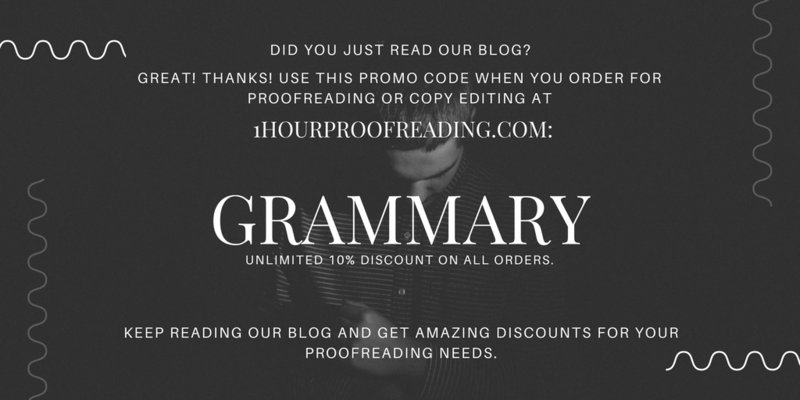 Proofreaders make sure that these costly mistakes won’t be paid because there won’t be any of them existing in the first place. For academics and students, passing is everything. Yes, grades are just society’s way of pressuring people and putting them in boxes and generally making them miserable. They are how everyone is measured in the academe, no matter how frustrating that may be; a lot of things are not quantifiable, and a person’s intelligence hardly is. However, since this is the system that currently exists, people don’t really have a choice but to bend and concur. 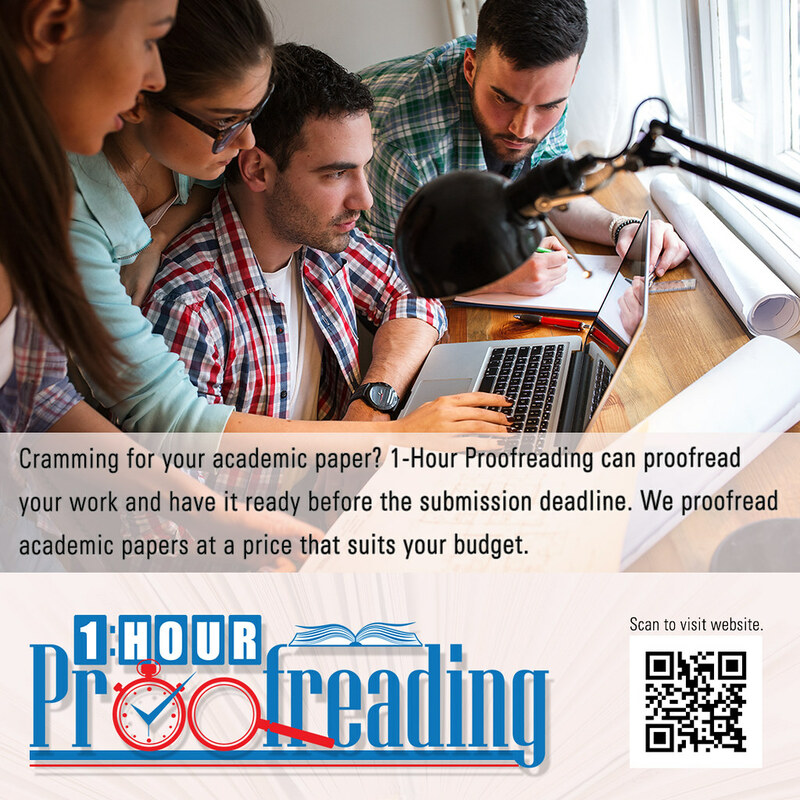 Proofreaders help in ascertaining that grades are met and the revered rules of grammar and syntax are sustained. For public speakers, clarity of message is important. Public speakers rely on their ability to rouse strong emotions in their audience through their words. If the words they use are inappropriate or just plain wrong, will the audience care? Of course, they will. The audience of public speakers are often the harshest critics, especially since their reactions are live and within actual reach. 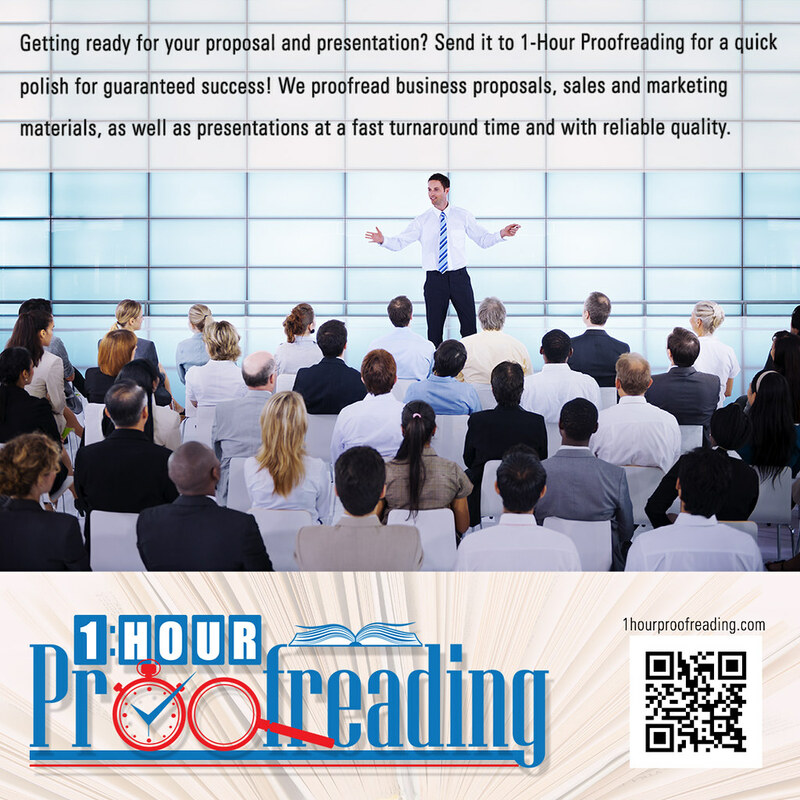 Proofreaders help public speakers in making sure that their speeches are free of errors and that they won’t mess up—well, at least in the speech itself. The delivery is a whole different story. For everyone, a clearer message brings about harmony, success, and a whole bunch of great things, really. Communication is dynamic; senders of messages do not remain senders, and receivers do not remain receivers. Sending messages requires understanding and precision from all parties involved. The messages should not bewilder or confuse; they should instead enlighten and clarify. This holds true for every social aspect, be it in business or in the academe, be it for the sake of profit or for the sake of the arts. Would you like to know if your work is ready for the public? 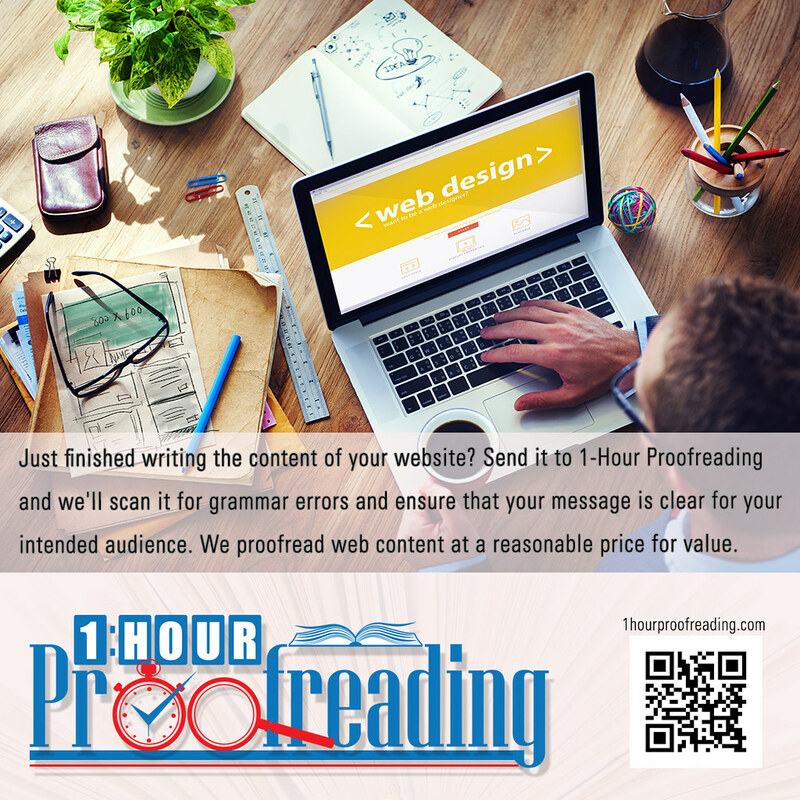 If so, please visit 1hourproofreading.com, and our team of professional editors would gladly help you out. Disclaimer: First Image is not ours. Credit to the owner.